A boldly re imagined touch experience. > ASUS Smart Contrast Ratio. > Splendid™ Video Intelligence Technology. > Wide Screen 18.5"(47.0cm) 16:9. > True Resolution : 1366x768. > Response Time : 5ms. Help improve productivity and add value across your organization with the E1912H 18.5" Monitor with LED backlight. Enjoy reliable performance and energy-conscious features that are ENERGY STAR® compliant. Well-designed inside and out: Enjoy vivid, HD graphics on a simple and sleekly styled 18.5" monitor with rounded corners and slim bezel design. The picture of productivity: Secure all the essential features you need for reliable office performance, day in and day out. Eco-conscious meets business savvy: Technology that complies with some of the latest energy standards is always a wise move for business. 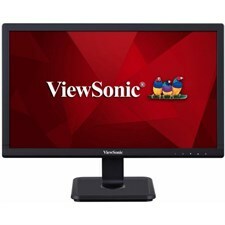 The ViewSonic® VA1901-A is a 19” (18.5” viewable) widescreen monitor that delivers value and performance for both home offices and small businesses. 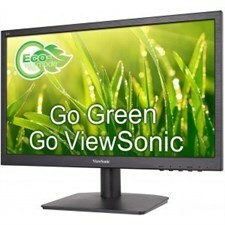 Help improve productivity and add value across your organization with the E1913H 19" Monitor with LED backlight. Enjoy reliable performance and energy-conscious features that are ENERGY STAR® compliant. 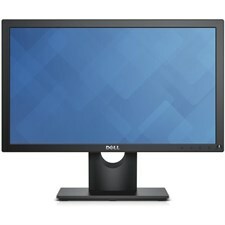 A Lcd is an critical piece of hardware for all computer devices. 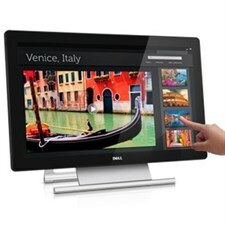 To get the exceptional computing experience a first rate display is a must! 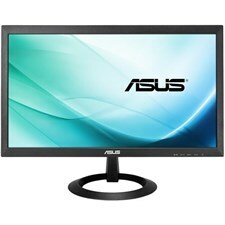 At industech.pk, we've some splendid lcd/led monitors to select from. From a normal screen to a touch screen reveal, from ips to ultrasharp display, we've all of them in stock. We have huge collection of display screen sizes from which you can choose from. If you are a person who likes to watch on bigger screen, don’t worry we have got you covered. 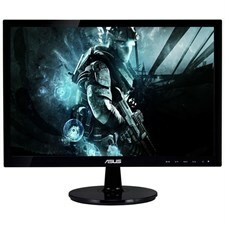 You can select any Lcd device you like and we will get it delivered to you. 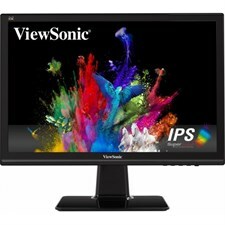 You can get the latest Led monitor price from industech. There was a time whilst human beings used to have big crt monitors however in recent times use of lcd / led video display units have emerged, you hardly find vintage crt monitors being used. 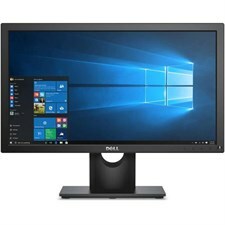 In relation to choosing a lcd monitor, The customers have large collection of Lcd brands to chose from but samsung lcd led video display units are the first preference of domestic workplace customers. The brand new lcd/led video display units offer a extensive form of alternatives that a laptop person of twenty first century expects from them. Ready with great exceptional picture tube they are capable of producing stunning pics. 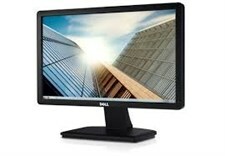 Hp, dell, viewsonic, lenovo, samsung lcd / led monitors provide extremely good fine and experience without being too pricey. You can pick from a number of option and brands to be had according to your need. They're to be had in numerous sizes and designs. 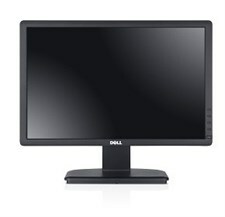 They are extremely sharp monitors to be able to bring readability to your paintings.